Are you looking forward to cruising on your bicycle this summer through a silky warm breeze? Imagine having even more strength and energy this year and cruising up those hills. It’s no secret that interval training is a smart way to increase your fitness. And if you’re a cyclist, it prepares you for a great outdoor cycling season. A good half hour of sweating indoors on rainy days pays off when the weather improves and you set out on the open road. So what is the next step? I recommend making a plan [can hyperlink your cycling plan here]. Look at one month at a time. Each week slightly increases the length and difficulty of the workouts. 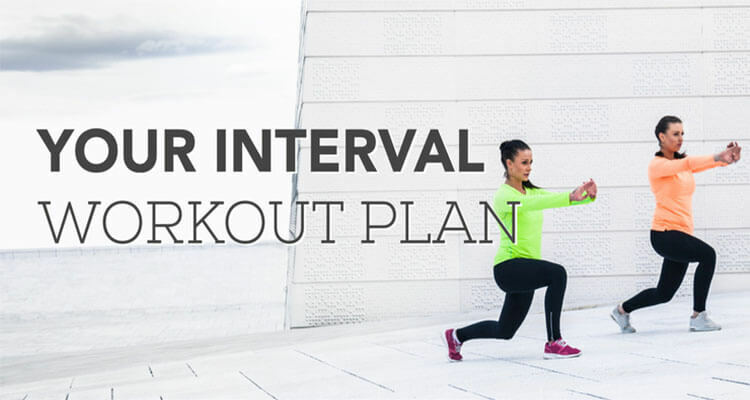 I recommend 1-2 days of interval workouts (structured high-intensity) per week.